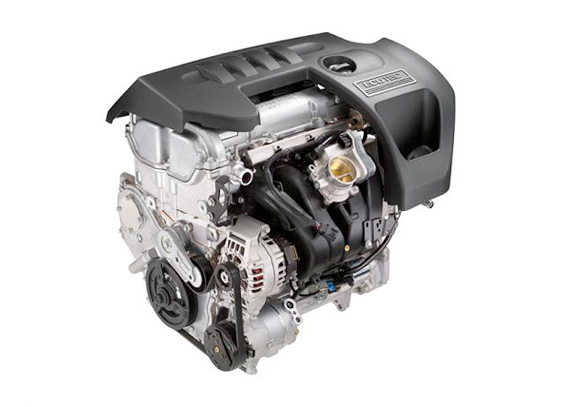 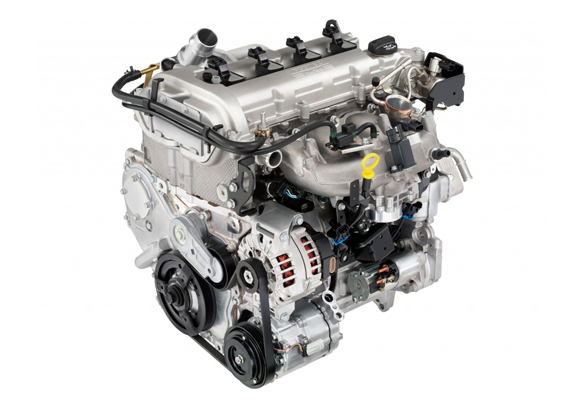 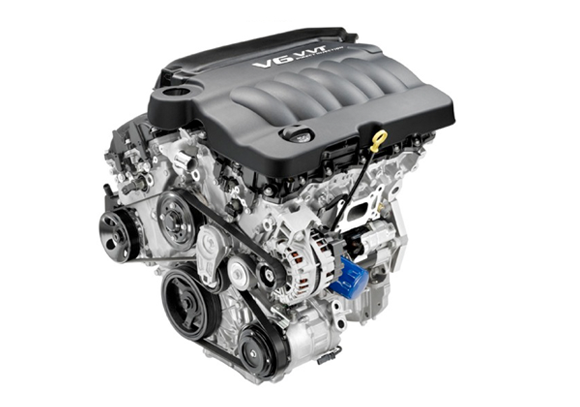 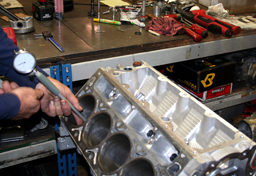 The Ecotec name was adopted in 2000 for the new generation of Family II engines. 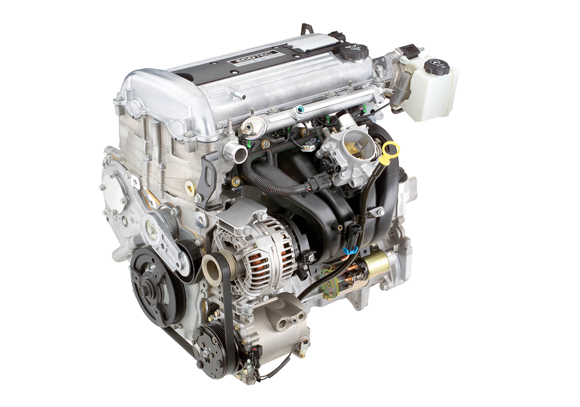 The Ecotec Family II is a DOHC 4-valve design with an aluminum block and head (L850 for 86 mm bore applications, and L880 for 88 mm bore), designed for displacements from 1.8 to 2.4 L.
All CBM engines are built in house by professional CBM engine builders. 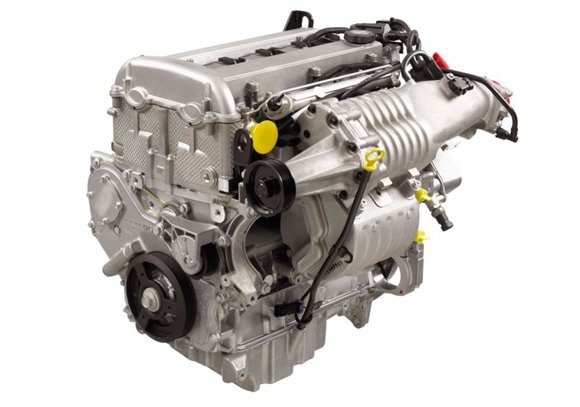 After years of real world research and development CBM Motorsports™ has came up with specifications and parts combinations that provide reliable direct injected, naturally aspirated, supercharged and turbocharged Ecotec and Alloytec engines.